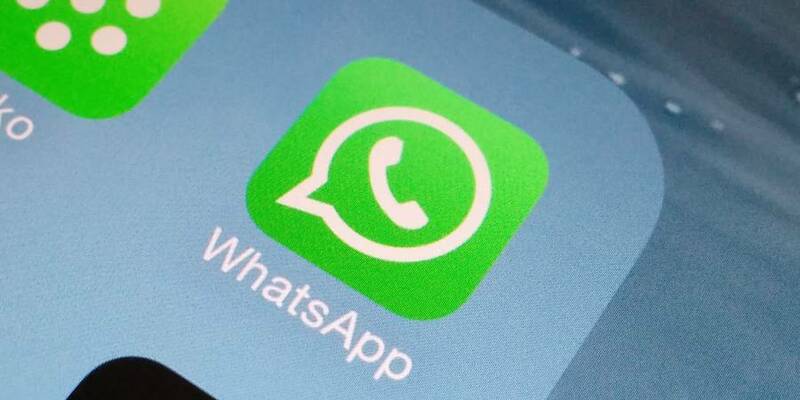 Lawrence Samuel, Coordinator of the National Telecommunications Regulatory Commission (NTRC), has explained that telecommunications providers who are blocking over-the-top (OTT) content applications such as WhatsApp, Viber, and Tango, are violating the telecommunications legislation. “Blocking OTT is a violation according to law, and any attempt to do so is a violation of section 60 of the Telecommunication Act,” Samuel said, during a discussion held at the National Stadium as part of activities to observe the 15th anniversary of the creation of the Eastern Caribbean Telecommunications Authority (ECTEL) in the region. ECTEL is the regulatory body for telecommunication services in the OECS. Section 60 of 2000 Telecommunications Act 31, which is subtitled “unlawful interception,” says that any message transmitted over a public telecommunications network, shall be confidential and shall not be intercepted or interrupted without the consent of the sender, or without a court order made under the Act or any other enactment. According to the legislation, anyone who knowingly discloses any personal information contrary to section 60 of telecommunication act, commits an offence, and is liable to conviction on indictment, to a fine not exceeding $15,000 or to imprisonment for a period not exceeding one year. Samuel said that it is imperative for customers to know and understand the regulatory framework which provides for certain services to be available, because it’s the only way they will know when something is right or wrong. “It is imperative that people be aware of the regulation about telecommunications service, and at the same time to know the rules that goes with the services being provided,” he said, during a discussion of issues facing the telecommunications sector in Grenada, and by extension, the ECTEL member states. Recently, some customers in other Caribbean islands began a campaign condemning the action of telecommunication providers to end Voice Over Internet Protocol (VoIP) applications, such as Whatsapp, Viber and Tango calling on their systems. However, the providers have claimed that the (VoIP applications) are unlicensed and therefore are unauthorized to utilize their networks.